This is a typical wildlife adventure safari suitable for people hungry for wildlife adventure but they have limited time and/or budget. 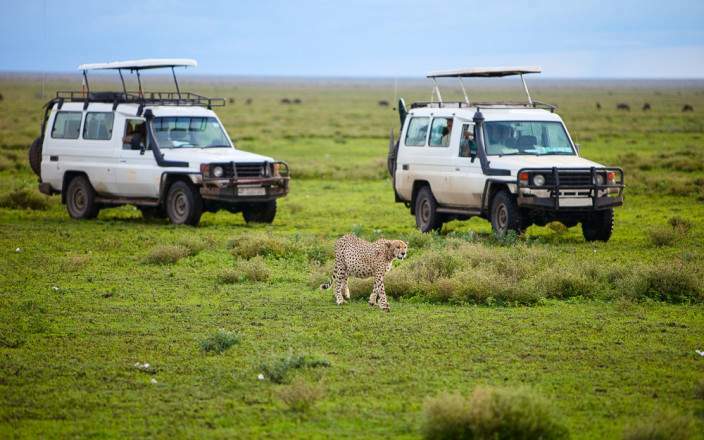 It touches 2 most important wildlife parks in the Northern circuit of wildlife in Tanzania and give the client fair satisfaction on the wildlife experience. 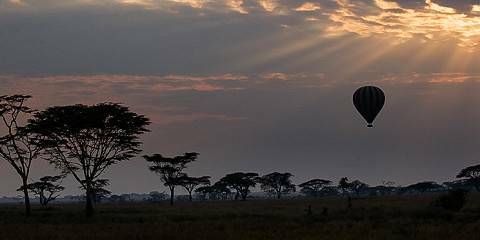 This short time can well be spent with 2 nights in Serengeti. 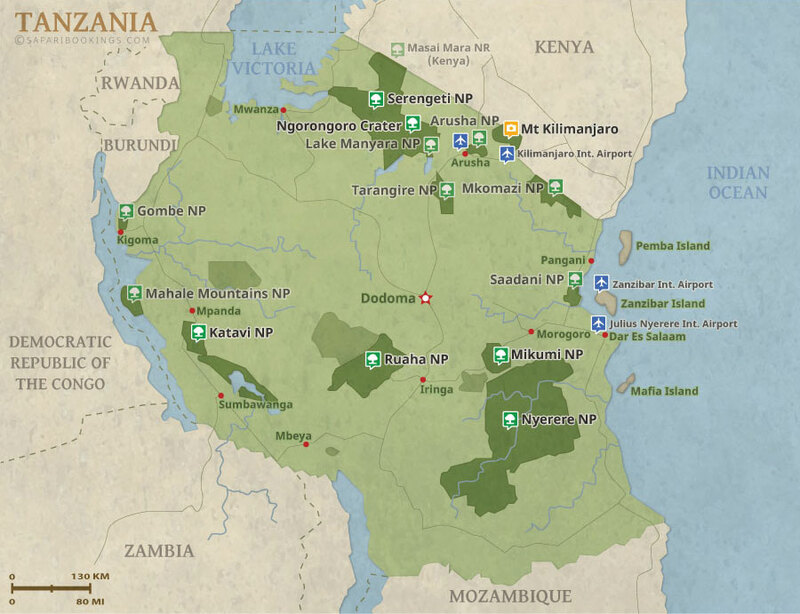 Serengeti is so rich in wildlife such that spending less than 2 nights is quite unfair. The minimum for this tour is 4 years. 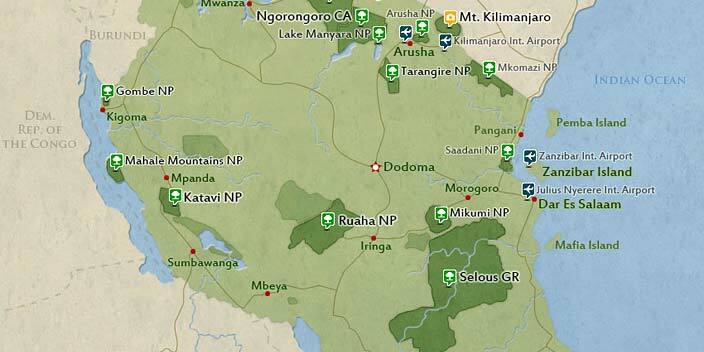 This tour is offered by Bee Eater and Honey Guide Safaris , not SafariBookings.